This flavorful and veggie-packed Japanese potato salad is not your typical potato salad (unless, of course, you live in Japan). It’s light and fluffy and creamy and crunchy and everything you never knew you needed in one perfect side dish. 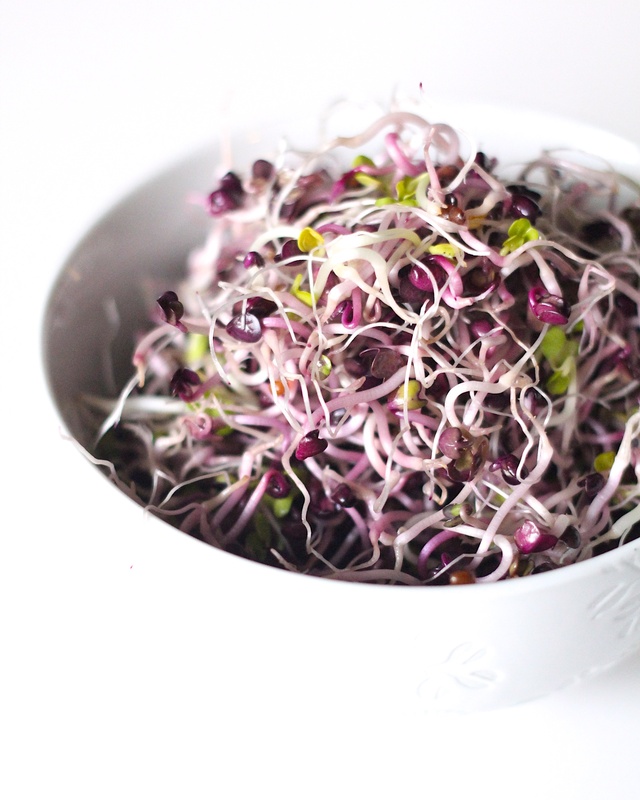 Soba cooks quickly, is nourishing, and pairs perfectly with almost any vegetable. And with a great Japanese-inspired sauce to go over it, these soba and vegetable bowls are irresistible. Packed with aromatics and other umami-rich ingredients, and with their beautiful jade green exterior, these vegan-friendly gyoza are sure to be a winner at any table. Malaysian claypot chicken rice is traditionally cooked in a claypot, as the name obviously suggests. But I’ve adapted it for a rice cooker and brown rice for a simple and nutritious turn-the-rice-cooker-on-and-walk-away dinner that you’ll keep coming back to. And I even have a vegan variation for you. This Pad Thai is packed with lots of vegetables, has no refined sugar or artificial anything and comes together in under half an hour. 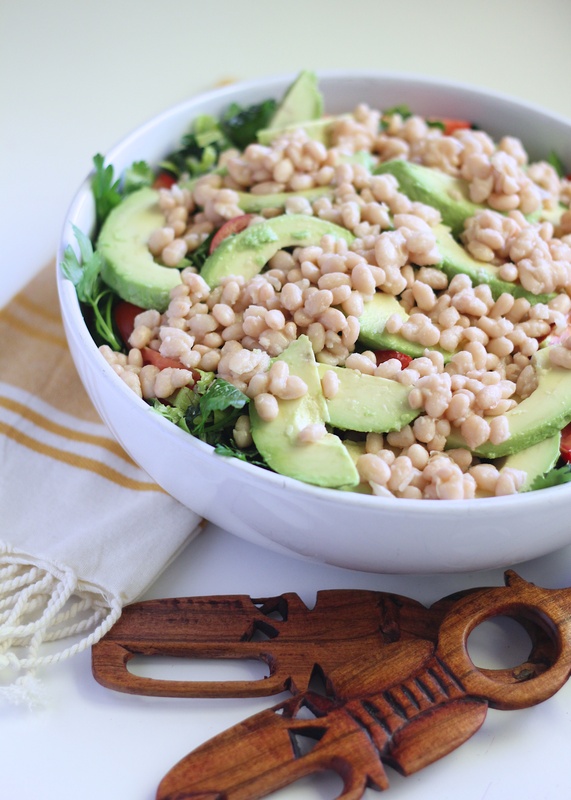 It’ll go on your routine for a great quick, easy, fresh, and nutritious dinner. 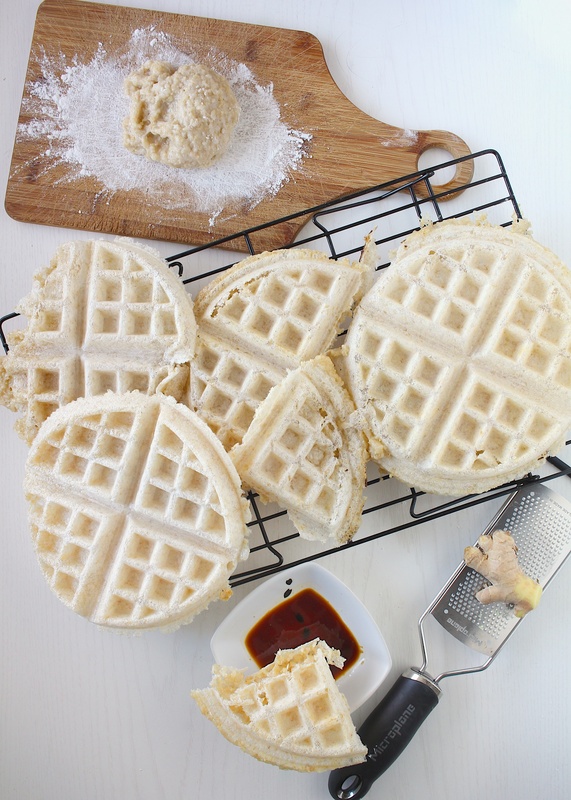 Moffles (mochi waffles) are crisp and airy with a chewy center. Made with soaked brown rice, they are a great nutritious snack and a fun alternative to other whole grains at any meal. This is honestly my favorite time of the year. I don’t necessarily like the cold weather (in fact I’m a little bit relieved that we had nothing near a white Christmas here in the Midwest), but basically from Thanksgiving to a week or so after New Year’s Day, I’m cooking and eating and relaxing and celebrating with people I love. So much good food and so much good company. But now that Christmas is over, it’s time for my brain to switch gears from my American heritage to Japanese traditions. In my mind New Years is a Japanese holiday. We prepare for days, and on the day of we sit around and spend time with family and loved ones. The celebration lasts for days. And there’s just something so refreshing and nourishing about how the Japanese feast. So to go along with yesterday’s post, here’s another great easy breakfast idea. It’s not quite as quick in the morning as muesli, perhaps, but it does come together quickly for a hot breakfast, and with a couple of slices of bread, you can make a killer breakfast sandwich if you want. 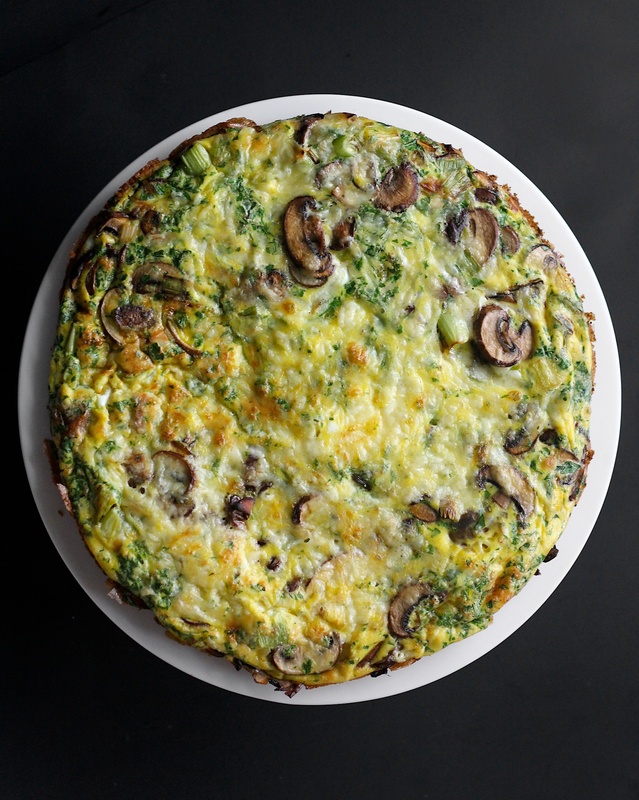 If you don’t already know what a frittata is, you’re in for a treat. It’s basically an omelet without the fussy rolling or flipping. I realize that the ingredients aren’t exactly seasonal, but leeks and mushrooms together make one of my favorite vegetable combinations. It’s irresistibly earthy, and the leeks are just the right amount of mild and sweet oniony-ness so as to not overpower the mushrooms. The parsley brightens everything up, and come on, cheddar. All held together by custardy eggs. Here’s another idea on how to use those beans you soaked, cooked, and froze for quick meals. I love soup. It’s such a great one-bowl meal. 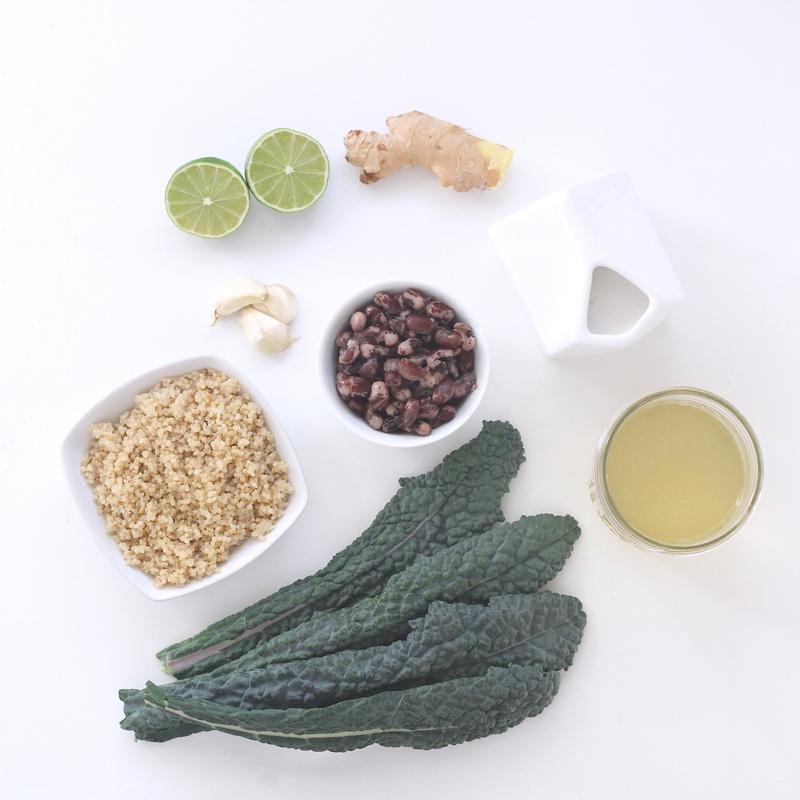 You often find your carbs, your veg, your protein, lots of flavor, and it’s hydrating on top of all of that. This recipe comes from me scrounging through my pantry and fridge, not knowing what to make for dinner, and having a lightbulb moment. But more importantly, it comes from knowing some crucial soup-making basics. Wait, did that title just scare anyone away? Please, no! Come back! It’s so good! And I won’t talk (write? type?) your ear off today. I’ve pretty much covered the whole how to cook your beans thing, so let’s just get excited about what we can do with those nutrient-packed beauties.